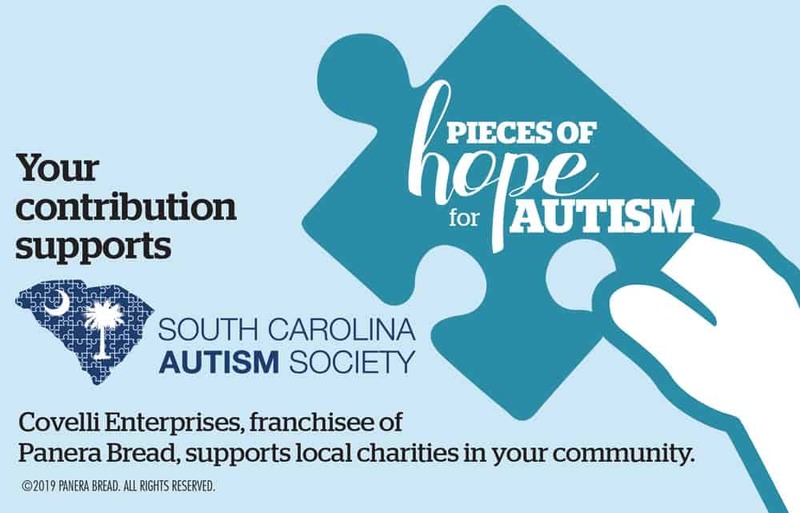 Covelli Enterprises, the largest franchisee of Panera Bread, is partnering with South Carolina Autism Society during the month of April through the launch of its ‘Pieces of Hope for Autism’ cookie campaign in honor of Autism Awareness month. Monday, April 8 through Sunday, April 14, 100% of the proceeds from all ‘Pieces of Hope’ cookie sales will be donated to the cause. The puzzle piece cookie has been specially designed to represent the symbol for autism and will be sold in all 19 cafes in Columbia, Charleston, Florence, Myrtle Beach, Hilton Head, Bluffton, and Aiken. To kick off the campaign the Harbison Panera Bread located at 1007 Bower Pkwy Columbia, SC will host a cookie decorating event with local residents that fall on the Autism Spectrum on Saturday April 6th at 2pm. Since 2010, Covelli Enterprises has donated more than $2 million in the areas it serves to support various autism organizations, schools, and centers in providing services, scholarships, research, treatment, advocacy, and resources for families. 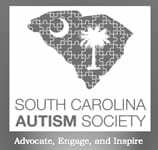 Autism Society of South Carolina will also benefit during the whole month of April from the company’s Round Up Program, which allows customers to round up their order total to the next dollar, and cash canisters located at the register.